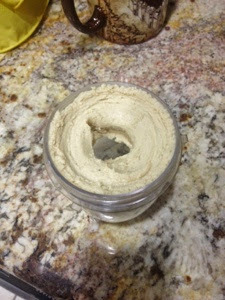 homemade nutbutters are actually really easy- you basically just blend the nuts until they are smooth. 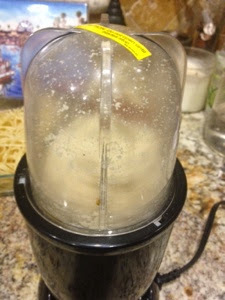 It takes quite a bit of time though since the blender can get crazy hot so you can really only go about a minute at a time and (with a magic bullet) you have to scrape it every so often to make sure it all blends properly. 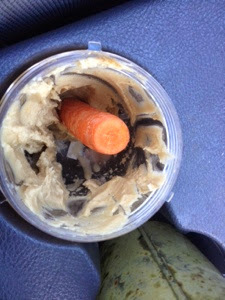 This is cashew butter. I like it much better than almond it has a sweeter flavor and it goes better with jam (in my opinion).